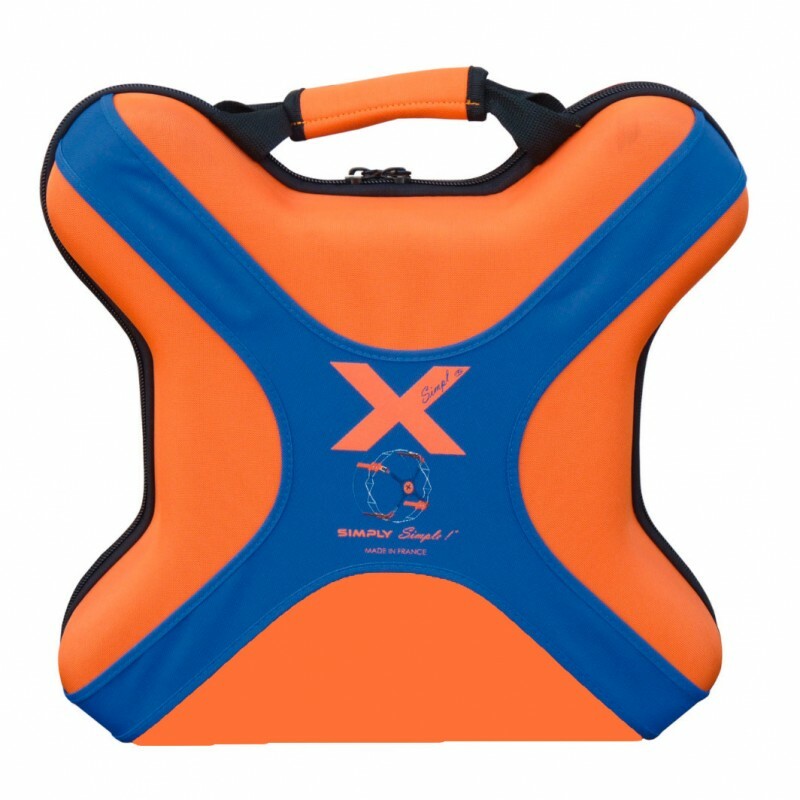 X Automatic snow chains easy and intuitive installation, ensures maximum adherence. 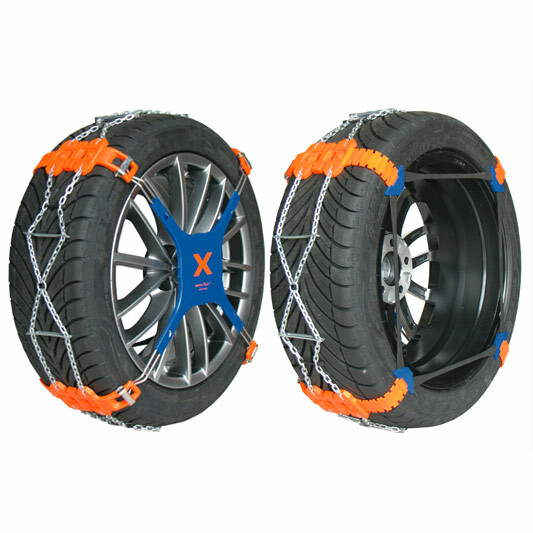 X Automatic snow chains for passenger cars. They are installed without access to the inside of tire. Self-tensioned system to ensure the automatic tensioning, regardless of tire wear. Optimum grip due to a continuous strip of chain with welded and galvanized crossbars. X snow chains are supplied in semi-rigid box storage with mat, gloves and instructions. 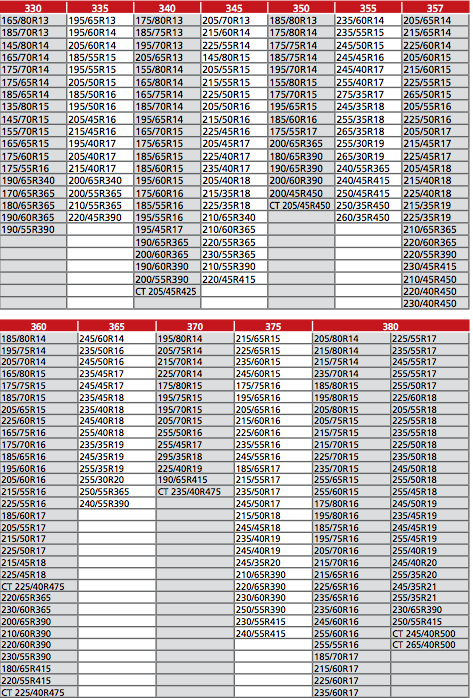 ATTENTION: Check compatibility chart according to tire size and choose the appropriate size.